Before you go travelling to somewhere, deciding the accommodation and where to visit should be the first thing on the list of preparation. To your advantage, looking for the accommodations near tourist sites is a must. 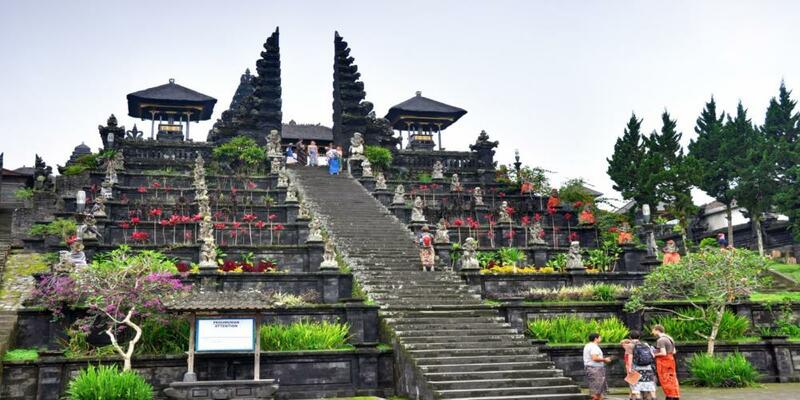 Well, this article will specifically discuss about tourist attractions and where to stay in Seminyak, Bali Island, Indonesia. 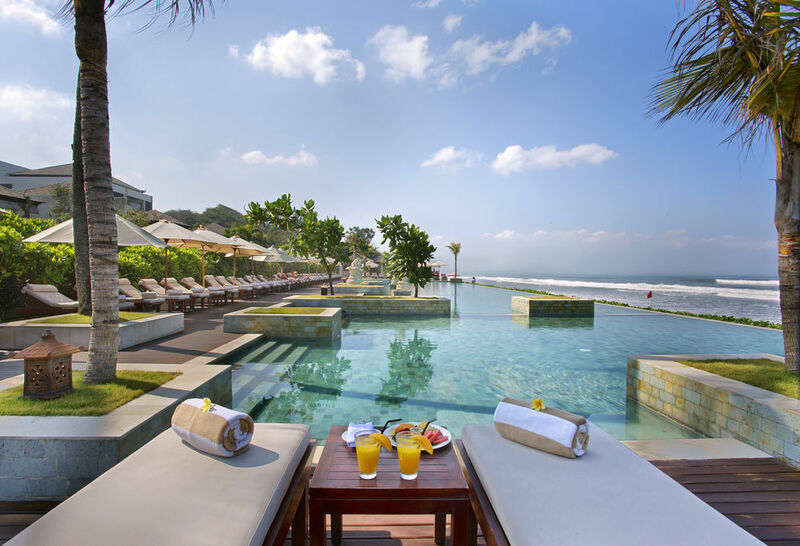 Seminyak has transformed into the most fashionable beach resort throughout the island of Bali. You can find numbers of extravagant hotels and villas, a super quality restaurants, and modern fashion stores. However, since Seminyak’s position is less strategic than other beach like Kuta, for example, less visitors is expected thus leaves an impression that Seminyak is not as popular as Kuta. Whereas, there are a lot of Seminyak’s appealing aspects to uncover which most of them are easy to accessed from where you stay in. The list is as follows. 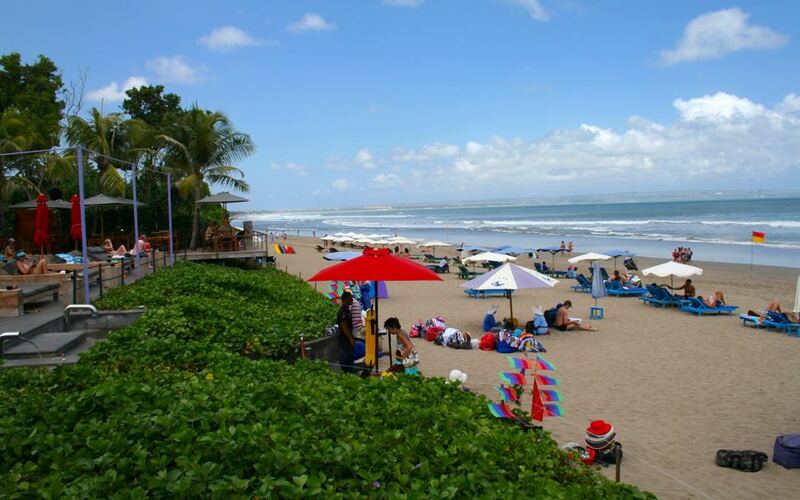 Both Seminyak and Kuta Beach lay on the same coastline. Therefore, most of their characteristics are similar. For example, white sand, air condition, bright sun, and climate, almost all of them Kuta has can also be felt and seen in Seminyak Beach. Actually, rather than Kuta, Seminyak Beach is more suitable for surfing activities due to its strong wind that leads to producing big waves. Besides surfing, two other activities that probably will remind you for a long time of Seminyak Beach are sunset watching and horseback riding. For sunset watching, since Seminyak is located further to the west than Kuta Beach, the sun seen in Seminyak looked bigger, thus makes sunset more beautiful. Meanwhile, for horseback riding, the activity starts from the Umalas stables in Canggu to Legian’s Blue Ocean Beach and Seminyak’s Petitenget coast area. 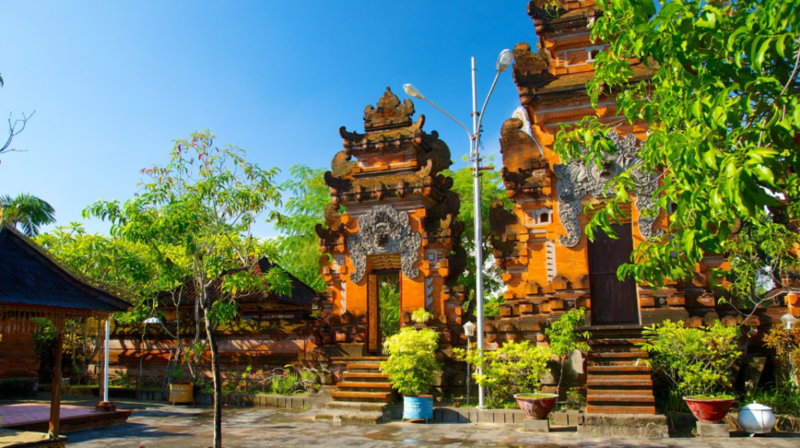 Petitenget Temple, like any other temple in Bali, is notable. Though as old as centuries, Pura Petitenget – so the locals call it – still tend to be one of the few cultural tourist attraction at Bali’s most fashionable beach resort, Seminyak. And it is. 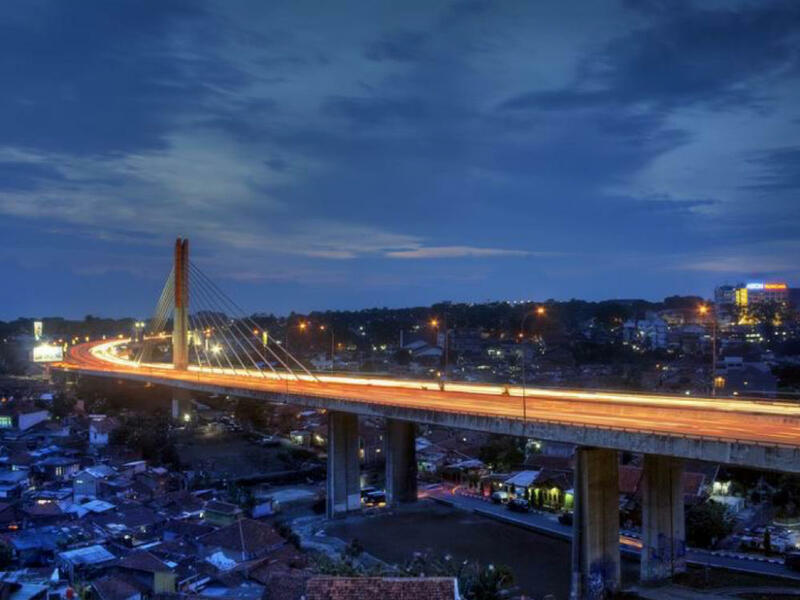 Despite all the modern changes Seminyak has with the existence of five-star resorts all around, shopping center, fashion stores, and luxurious restaurants, its cultural characteristics are what draw tourists’ attention. Because, in this modern era, you can find all the modernism you need everywhere, but not for something so historical like this old temple. All in all, Petitenget Temple is a tourist site that you must visit, particularly when the festival of 210-day anniversaries are being held. 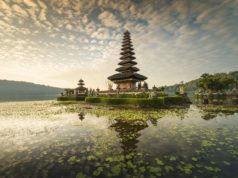 The festive day falls every 210 days according to Balinese Pawukon calendar. During the anniversary, you get to see the colorful embellished temple with parasols and banners, also a crowd of pilgrims that come to pray in their temple apparel. 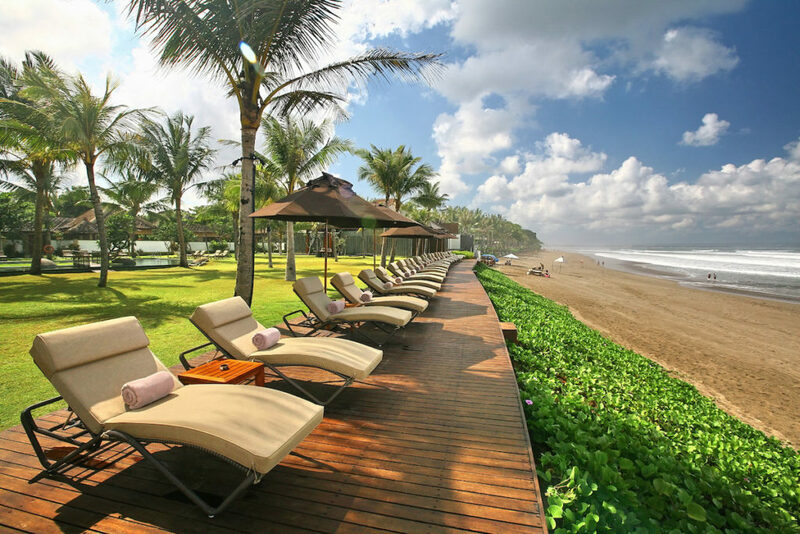 Seminyak is not all about beach, sunbathe, or any other outdoor activities only. You can also have some fun in a closed area indoor in Seminyak. 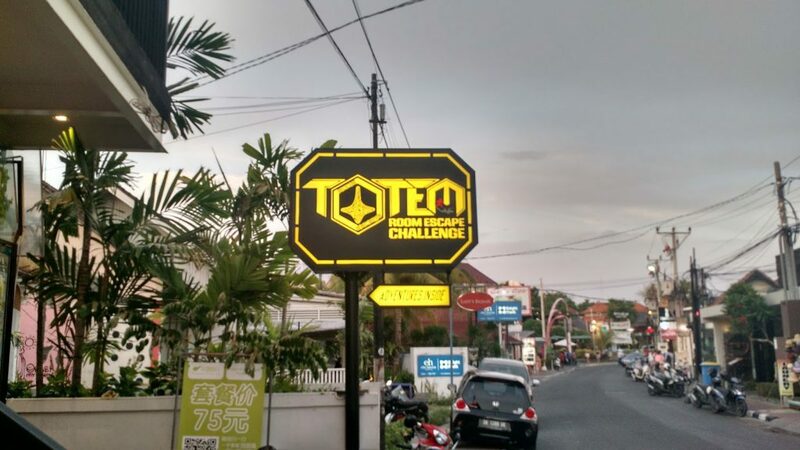 Go to Totem Room Escape Challenge Bali individually or with your team. In Totem Room Escape, you are ‘obliged’ to solve a series of puzzles in rooms in such a way in order to escape from there. Feeling challenged much? Don’t be yet, before you know that your time solving the puzzles is limited by a digital timer. So apparently, there are four designated rooms, each based on theme and represents different level of difficulty. The timer is set for 50 minutes long for each game. The first game theme is locked in Darkland, somewhat inspired by the classic tale, Alice in Wonderland. Next levels are Egyptian Secret, Mission Impossible, and Kidnapped. At Egyptian Secret level, you play pretend as the slaves of Egypt who buried in a pharaoh’s ancient tomb. While Mission Impossible level makes you become an art thieves finding a way to some vault worth million dollar gold coins. And the last game, Kidnapped, is close to detective story. 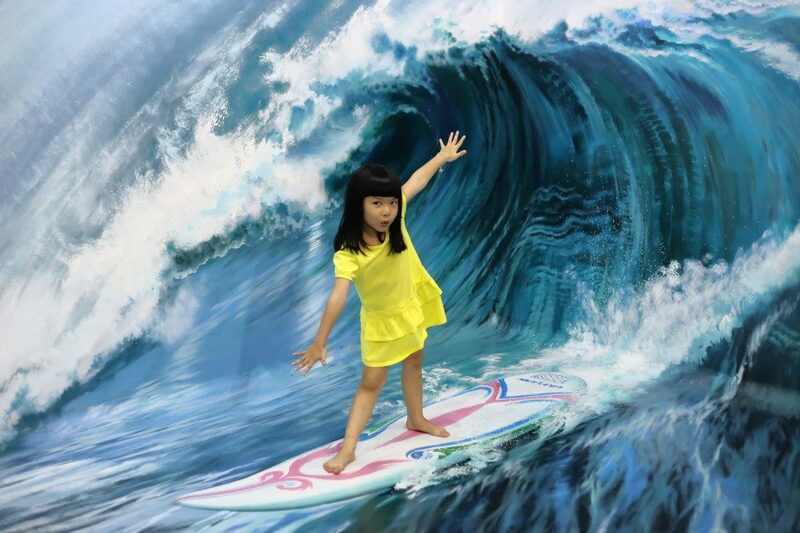 There is a fun art gallery in Seminyak which interacts its visitors called DMZ Bali 3D. DMZ, refers to Dream Museum Zone, features a comprehensive collection of murals that have the same size as the actual ones, and of course all of them are three dimensional. Not to mention a complete arrangement of painted artworks that marvelously done as backdrops for creating a real situation as they are three-dimensionally portrayed. 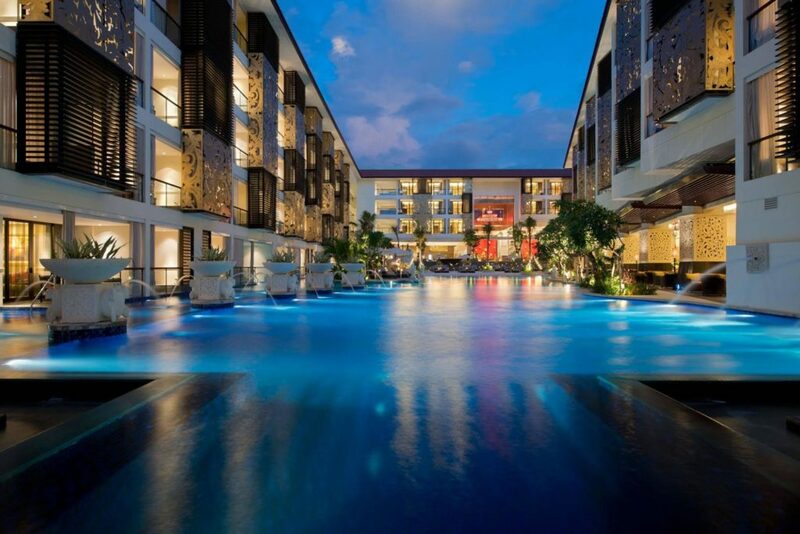 And there it is, the list of accommodations that directs you to a selection of where to stay in Seminyak. Hope it helps you in deciding where to go and stay before you actually are there. Have a happy vacation!